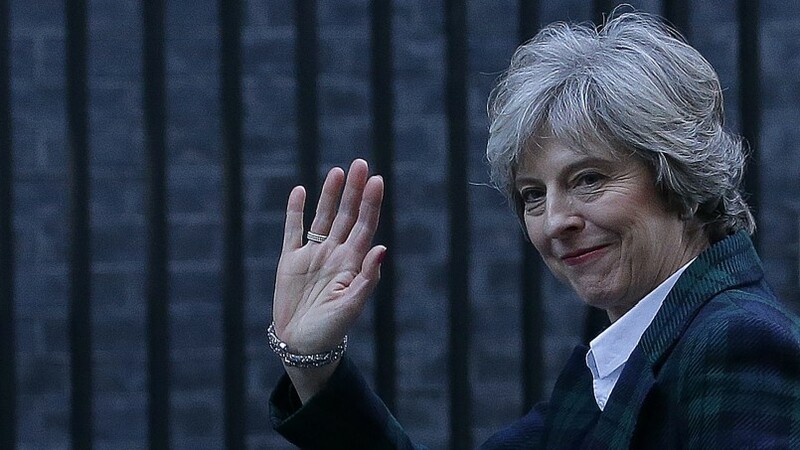 British Prime Minister Theresa May on Tuesday answered the biggest outstanding question about the United Kingdom's impending departure from the European Union — the details will likely be left vague until negotiations begin. While her speech clarified some questions about the country's future course, it left several major issues unaddressed. Watch Stratfor analysts discuss the viability and applications of Hyperloop, a high-speed, ground-based transport system. Nuclear arms control summits have brought Washington and Moscow closer before, but this time it may not work. Stratfor Chief Security Officer Fred Burton joins the podcast to shed some light on the security preparations for the upcoming inauguration of President-elect Donald Trump.